Landlords & Tenants. 100% Money Back Guarantee. Protect Yourself. 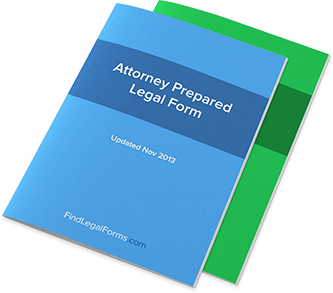 Popular - These attorney-prepared Landlords & Tenants letters Kits are specifically designed to provide an array of letters for use by landlords and tenants in a variety of situations. From notices, references, mutual cancellation, termination and much more, these Kits can save you time, money and headaches. Available to download immediately. Designed to provide landlords with the models, instructions and guidelines needed to tailor lawful and clear letters to fit a variety of situations. Termination of Lease Notice by Landlord to Tenant terminating a month-to month tenancy. Tenant Reference Letter This Tenant Reference Letter is from a landlord to recommend a former tenant. This letter is beneficial to the tenant as it shows his or her worthiness as a tenant. Landlord Tenant Letter Forms Combo Package Get 5 forms for just $12.50. Save 66%! Save Money by getting our popular Landlord/Tenant Letter forms together in one convenient packet.